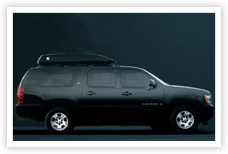 Reserve a Limo, SUV, or Executive Bus to Whistler Blackcomb online. 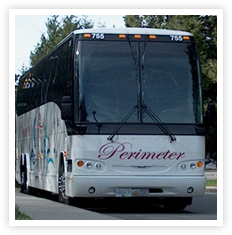 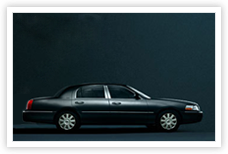 Perimeter Transportation is recognized for our combination of style, comfort and service that is second to none. 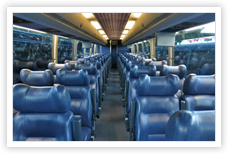 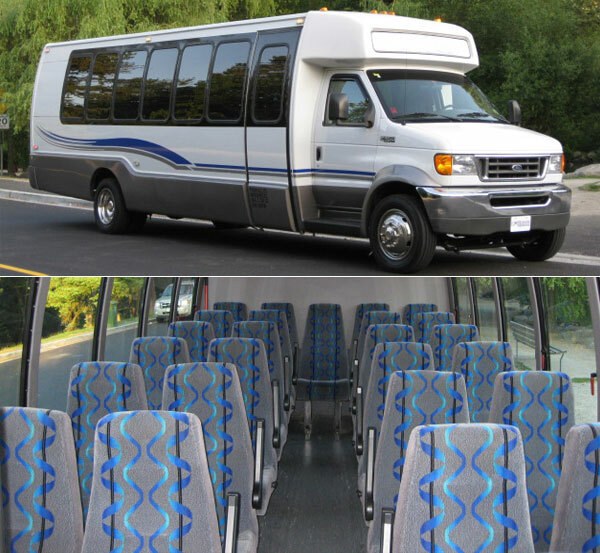 Our modern fleet of executive-class vehicles is ideal for accommodating groups of any size. 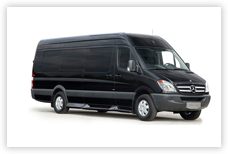 All our vehicles boast the top amenities, providing the ultimate in comfort and safety. 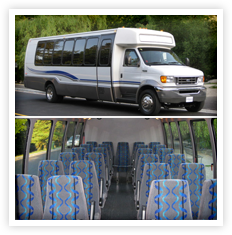 Whether you require transportation for a corporate group, school function, airport transfer, sports team or wedding, we provide comfortable, stress-free transportation for your group. 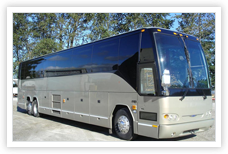 Please contact our charter services department today to discuss your travel requirements. 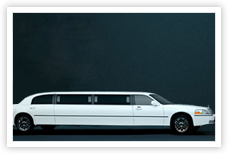 If you are looking for private transportation to Whistler, we also have pre-packaged transportation options available. 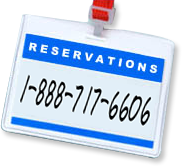 Call us at 1-888-717-6606 to reserve or for more information.